The coming-of-age tale about a spunky elf who must rely on her math skills, a pinch of odd magic, and some strange new friends as she works to break down borders and prejudices in her Icelandic Forest. Tinsey Clover is smart. She's brave. Also, she can't carry a tune to save her life. Oh yeah, plus she's an elf the size of a chipmunk. 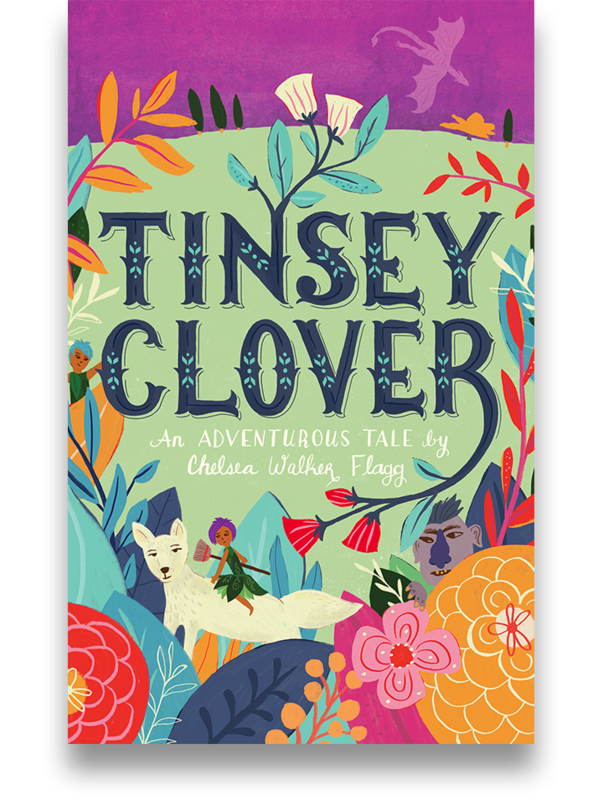 When her bizarre magical power grows in and makes her feel like a total outsider in her own village, Tinsey sneaks into the forbidden forest on a journey to find someone more like her. From trolls to dragons, what she discovers along the way challenges everything, and everyone, she thought she knew. An award winning, best-selling early middle grade story for fans of Sarah Mlynowski, Kate DiCamillo, and Chris Colfer.